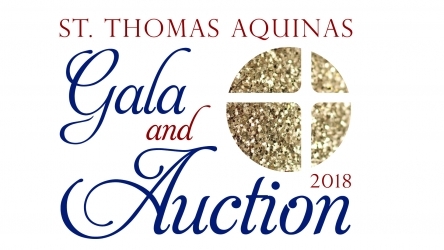 The St. Thomas Aquinas Gala will take place on October 20, 2018. The event will take place at the Biltwell Event Center from 6:00 pm until midnight. 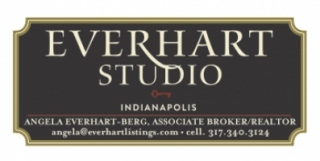 A ticket to the event includes dinner, beer and wine and evening entertainment. There will also be a silent and live auction portion of the evening with funds raised going to benefit St. Thomas. We hope you will join us for this event and engage with our wonderful community!